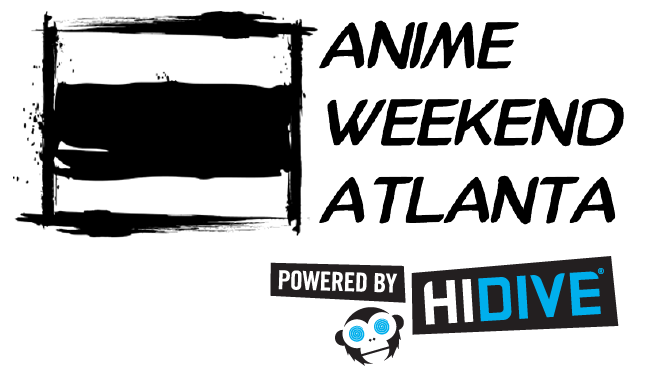 If you couldn’t or didn’t register online before the show, you can still attend AWA! Walk-In memberships give you the same access to events, concerts, autographs, video games, table top games, anime screenings and premiers that pre-registered attendees will have. When you arrive at the Renaissance Waverly and Cobb Galleria Hotel, you will be directed to the registration area. There will be two lines, one for people who registered for AWA online, and one for Walk-Ins. If you have not purchased a membership online, go through the Walk-In line. You will be able to pay with cash or credit when you arrive at the window. Can I bring my child to AWA? Free children’s membership will be issued a special wristband, and requires that adult remain with child at all times. Limit 2 free children per paid adult (18+). Please email registration@awa-con.com if you have any questions. Available only on the first day you wish to use the membership. We require all Walk-In attendees to fill out a short form that includes your name, what type of badge you are purchasing, and other demographic information. Forms and pens will be available to you at a walk-in station in the line to purchase your membership. We do not require a photo ID for Walk-In Registration, unless you are paying with a credit card. You will need to show a matching photo ID if you pay with credit. One day memberships are ONLY good for the day they are purchased on. You cannot purchase memberships in advance of the day you intend to use them.